Mobility Centre stores are central sources of independent information on disability issues and community resources. Our friendly, knowledgeable staff provides up-to-date information so you can make informed decisions about the supports you need for an independent life. 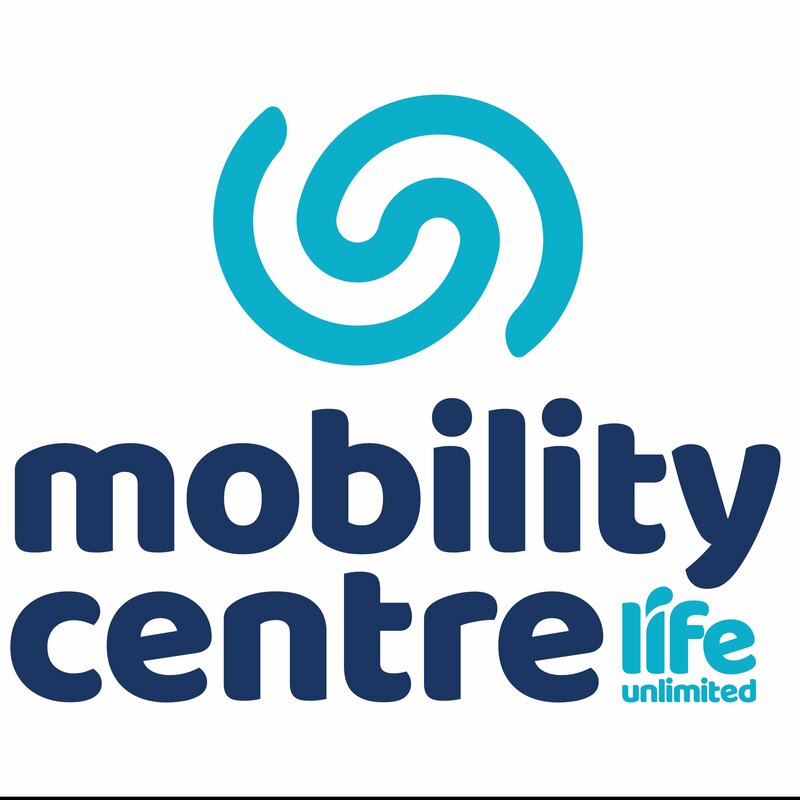 Mobility Centre stores are brought to you by Life Unlimited, a charitable trust with over 30 years¿ experience in independent living services and products.